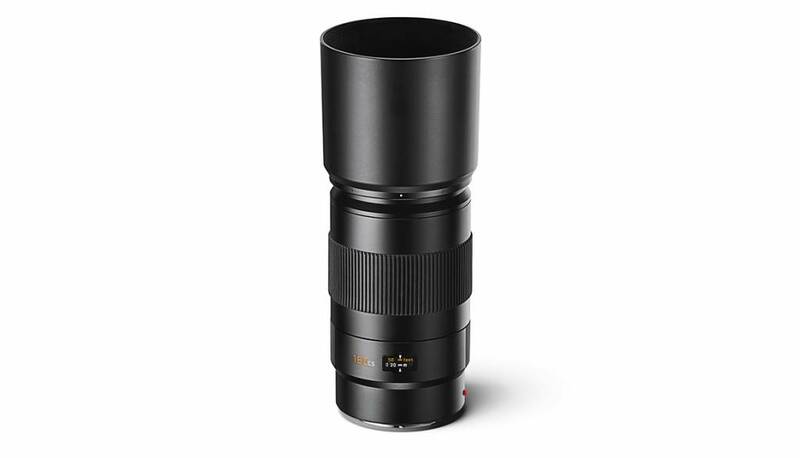 The ultimate telephoto lens. 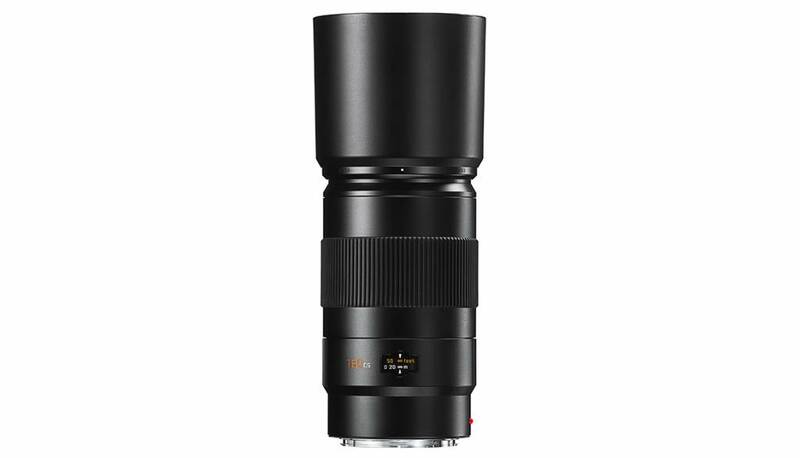 The speed and high performance of the Leica Apo Elmar-S 180 mm f/3.5 sets new standards of quality for handheld telephoto photography. Its contrast performance is exceptional in both excellence and consistency. 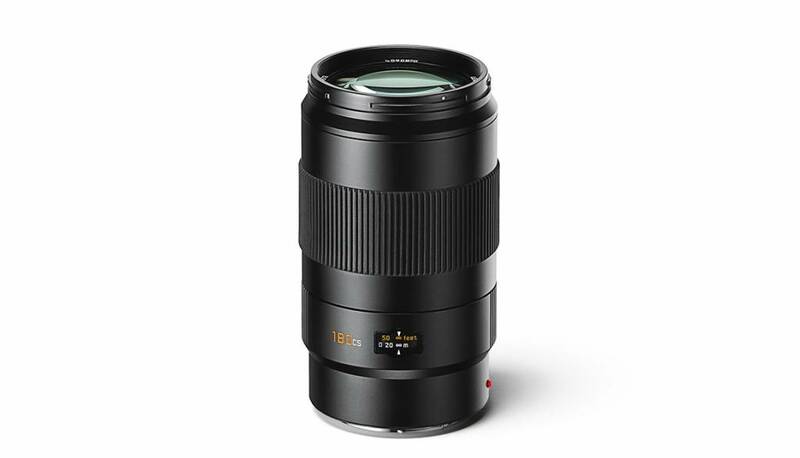 The lens is ideal for capturing subjects at greater distances. 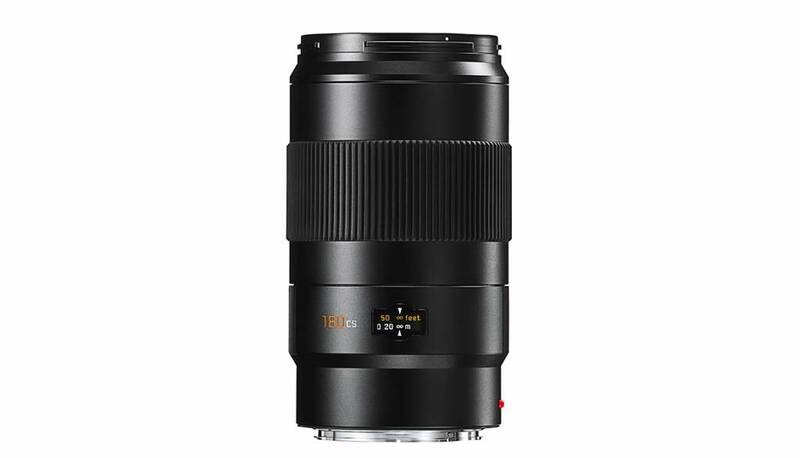 Simultaneously, it proves to be an excellent portrait lens. Sharpness is guaranteed at all distances and apertures. 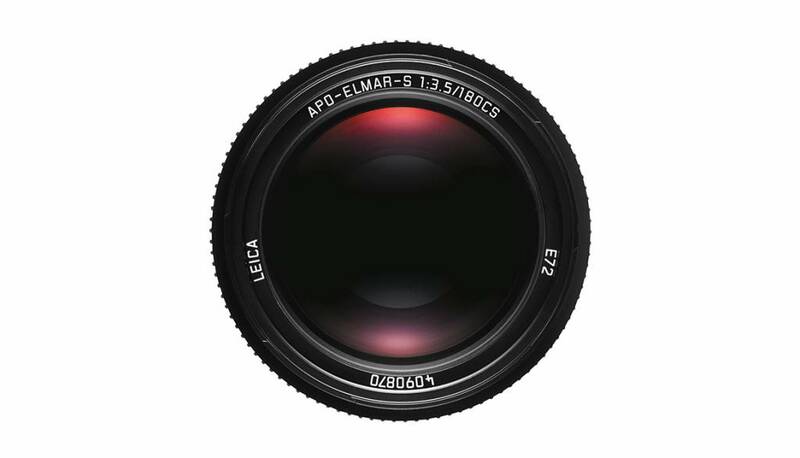 This apochromatically corrected lens features nine lens elements in seven groups. Six elements are made from glasses with anomalous partial dispersion, and two of these have particularly low dispersion. This ensures optimum elimination of chromatic aberrations. Three glass elements with a high refractive index almost fully eliminate monochromatic aberrations. For excellent images from near and far.